Have you seen these Hallmark Christmas movies from 2010 and 2009? The Night Before, The Night Before Christmas is the story of one family trying to save Santa and the delivery of presents on Christmas Eve. December 23rd arrives and they find that they do not have a Christmas tree, any presents or any Christmas spirit. They have simply been too busy with their lives and their busy schedules, even during the holiday season. Of course this will change when Santa crashes on the roof of their home on Christmas Eve. Santa's sleigh is broken down and his gift bag missing and he is suffering from amnesia. One of the children who still believes in Christmas magic is determined to save Christmas by getting his family into the holiday spirit. They have to work as a team in order to help Santa get back to work and, at the same time, they save their own family. The Night Before, the Night Before Christmas was filmed in Toronto, Canada, and aired on Saturday, November 20th, 2010. Read my full review here or click here to buy it on Amazon. Those who loved Debbie Macomber's Mrs. 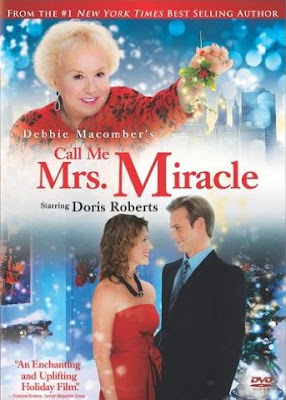 Miracle will no doubt love the 2010 Christmas movie, Debbie Macomber's Mrs. Miracle 2. The movie is called Call Me Mrs. Miracle and is set at Christmastime in New York City. An opinionated saleswoman in a department store decides that it could use a bit of magic at holiday time and works to create a hot toy for her boss. She also takes control of things at the store and helps a romance between the assistant of a fashion designer and her nephew, working hard to ensure a great Christmas happens for everyone. The original movie, Mrs. Miracle, aired on the Hallmark Channel on December 5, 2009 and is said to be Hallmark's highest rated film of 2009. It features a single dad who cannot locate a housekeeper for his twin sons. A magical housekeeper arrives and helps him move forward from his wife's death and find new love. He needed a miracle and Mrs. Merkle, referred to as Mrs. Miracle by the children, was the one who provided one. This movie is available now from Amazon and was released November 16, 2010. Read more about the two Mrs. 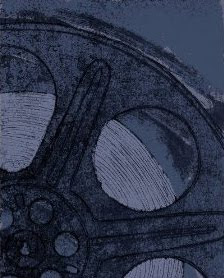 Miracle movies here or click here to buy it on Amazon. Aired on November 28, 2010. 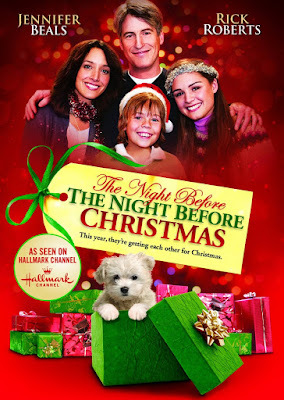 In the new Hallmark Hall of Fame production, November Christmas, the Rhode Island family of a little girl who has cancer works to celebrate Christmas in the summer so that their daughter might enjoy it. 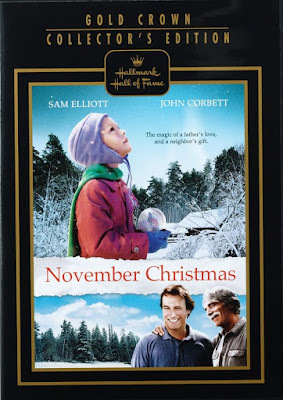 Aided by an older couple and eventually the entire town, they manage to do so, creating both a Halloween and a Christmas that are special.The cast includes John Corbett, Sam Elliott, Karen Allen, Sarah Paulson and Emily Alyn Lind and the film was filmed in Wolfville, Canada. Read my full review here or click here to buy it on Amazon. Do you love Hallmark Christmas movies? Check out all of Hallmark's Christmas movies on Amazon. Author's Note: This page was originally written elsewhere in 2010.